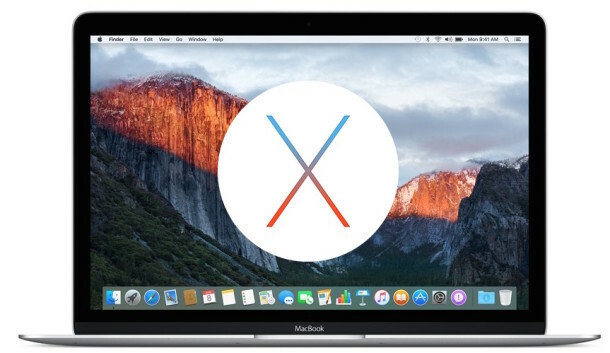 Apple has released the second beta version of OS X 10.11.1 for those participating in the Mac beta testing programs. OS X 10.11.1 beta 2 arrives as build 15B22c, just a day before the final version of OS X 10.11 will be released to the general public, which is now available as a free download. OS X 10.11.1 will likely focus on bug fixes and improvements, but the most notable differences in the release at the moment are the inclusion of some new emoji characters. Users who are enrolled in the Mac Developer program can find OS X 10.11.1 beta 2 available as an update from the Mac App Store in the Updates section, or they can opt to start the download from the official Apple developer center. OS X 10.11.1 beta 2 has also been released to Mac users in the OS X Public Beta program, available from the Software Update mechanism of the Mac App Store. Anyone can enroll to participate in the Mac Beta testing program, though beta system software is typically less reliable than finalized versions, and thus only recommended for secondary machines or more advanced users. As already mentioned, OS X El Capitan will be released as a free download to the general public as version OS X 10.11 tomorrow, September 30. Users can prepare for the OS X El Capitan update by updating their apps and backing up their Mac.